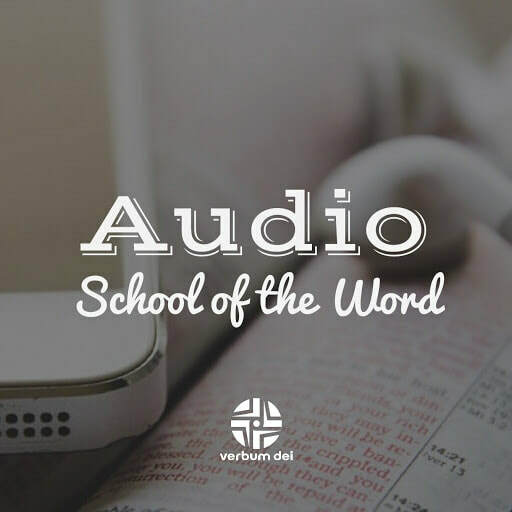 Listen to short, 7-minute audio reflections based on the Gospel passage of the day. 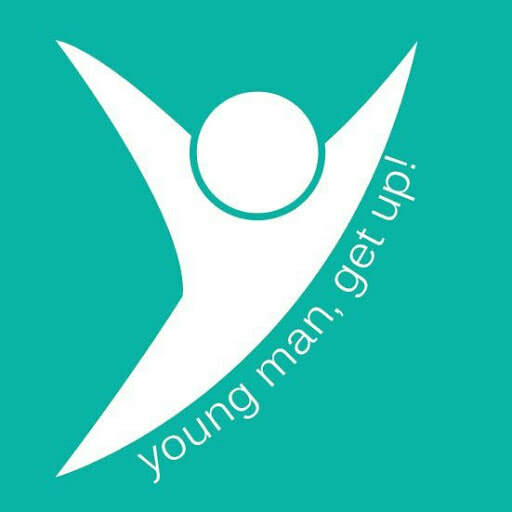 Bringing the voice of the Word to the young people of today. New recordings uploaded every Sunday. 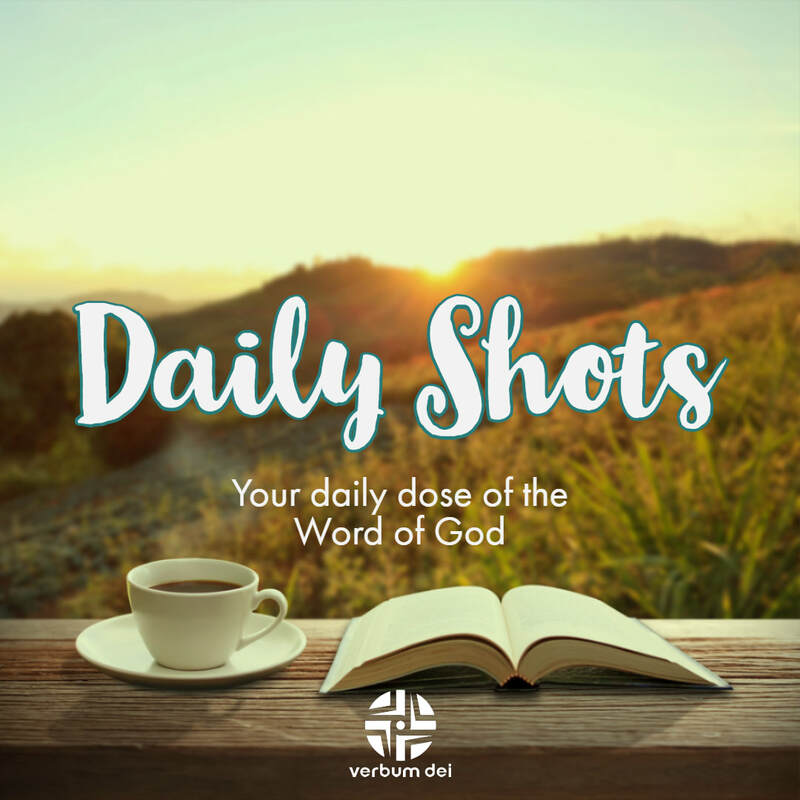 ​Read and be inspired by a reflection based on today's Gospel by the Verbum Dei family in Manila.